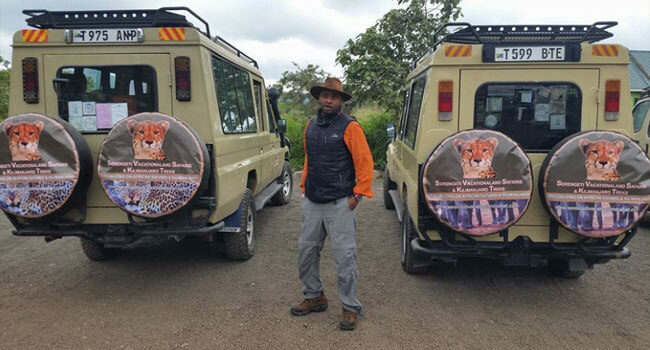 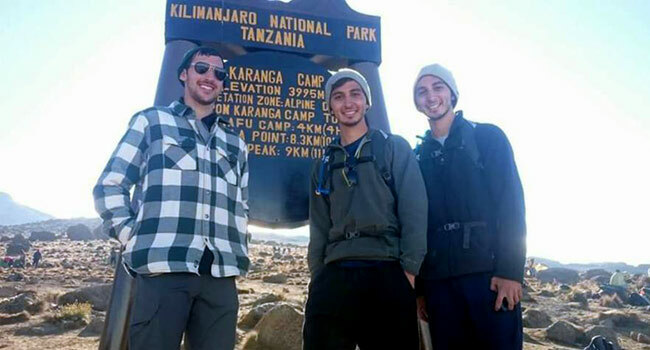 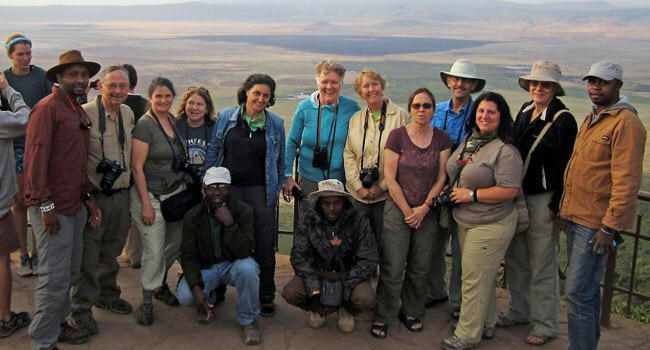 Serengeti Vacationland Safari & Kilimanjaro Treks is a travel/leisure tour company based in Arusha, Tanzania in East Africa with a marketing representative in New Hampshire. 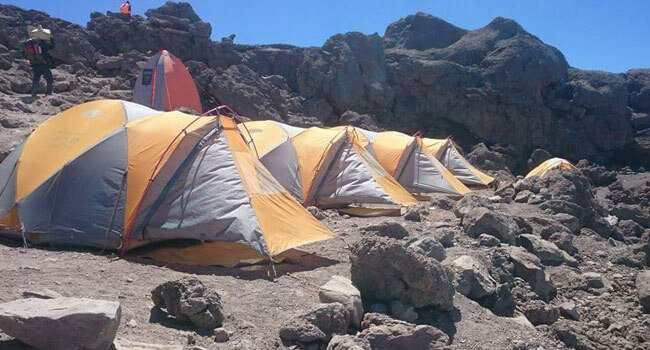 We offer African Wildlife Safari Adventures and Mountain Climbing Treks on Mount Kilimanjaro and Mount Meru. 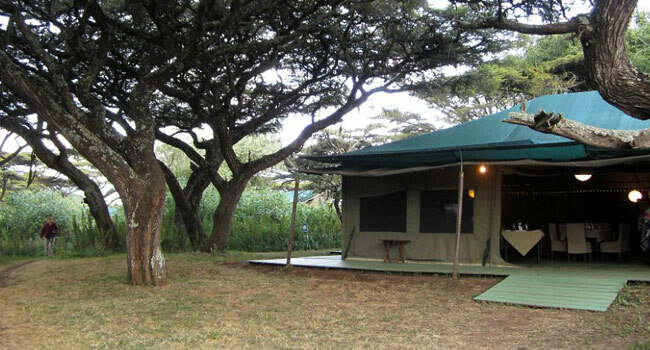 We also offer honeymoon safaris, family safaris, photograph safaris and beach holidays (vacations) in Zanzibar. 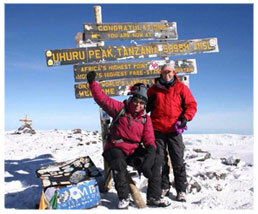 Mount Kilimanjaro is the highest peak on the African continent. 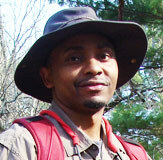 While non-technical, it must be taken seriously. 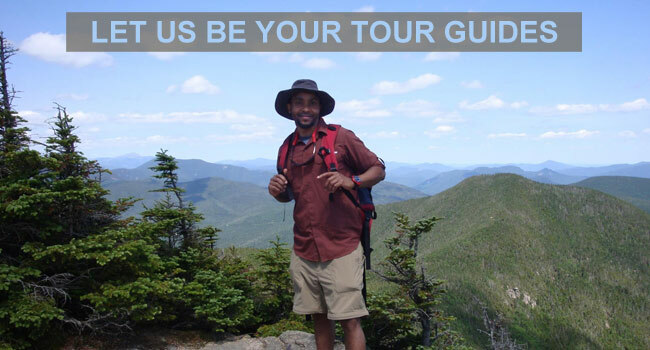 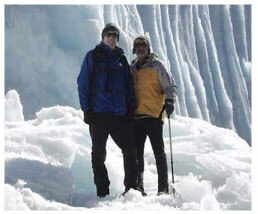 Every one of our climbs is led by a top-notch high-altitude mountain guide. 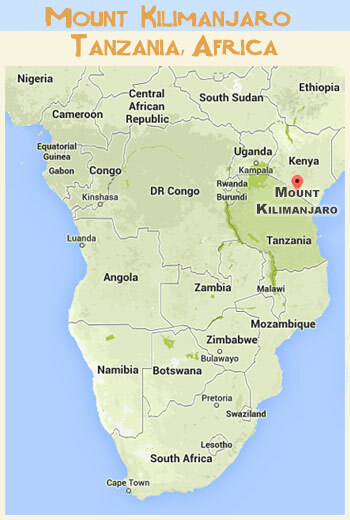 Mount Meru lies 45 miles west of Mount Kilimanjaro. 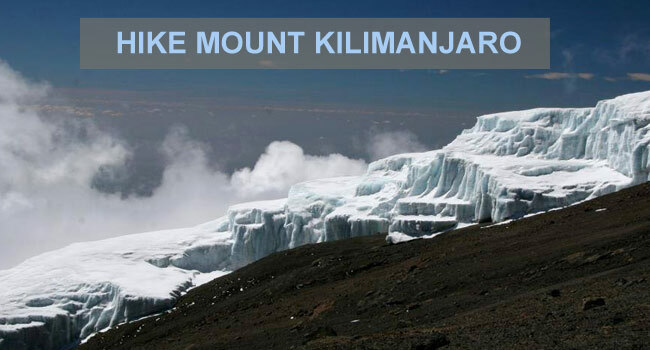 It is an active volcano with a snowcap. 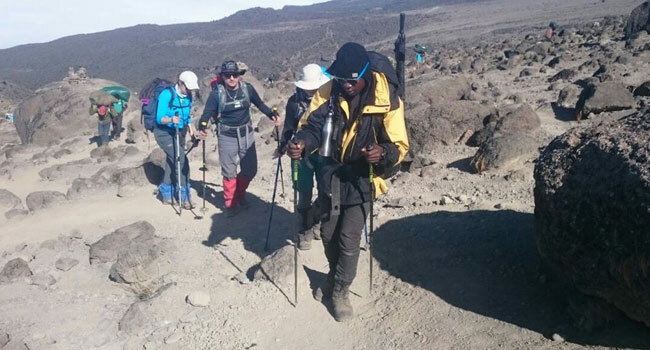 Mount Meru is the fifth highest mountain on the African continent. 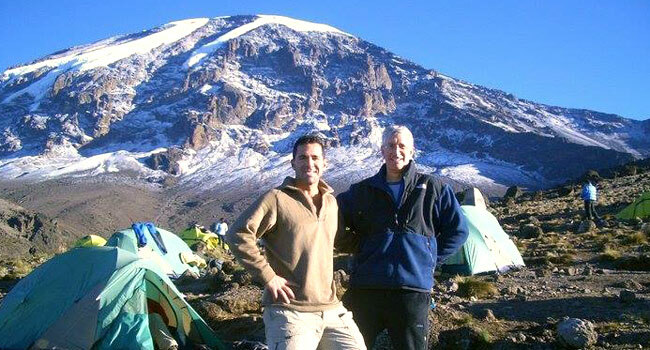 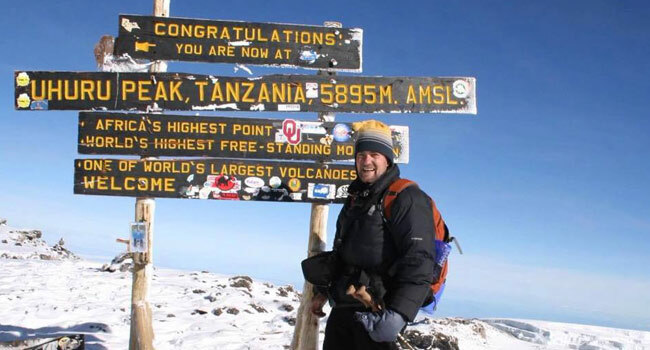 It is often climbed as a training peak for Kilimanjaro. 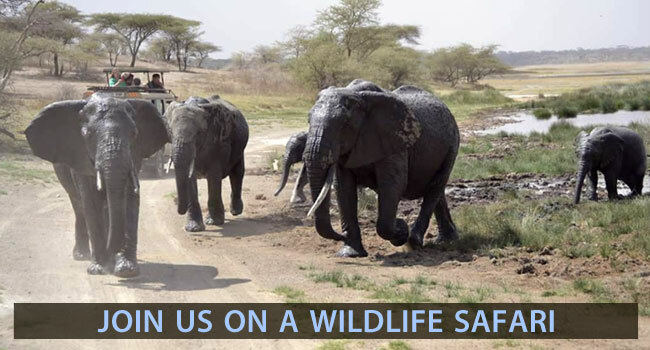 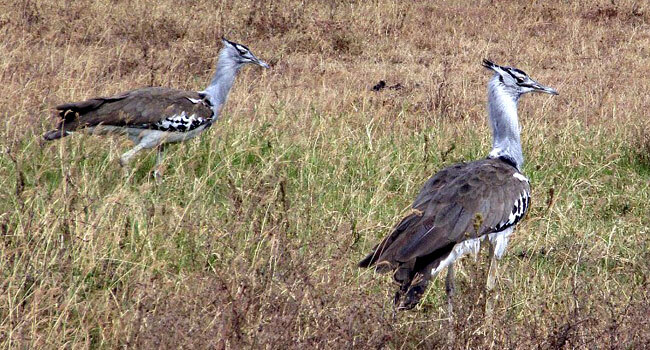 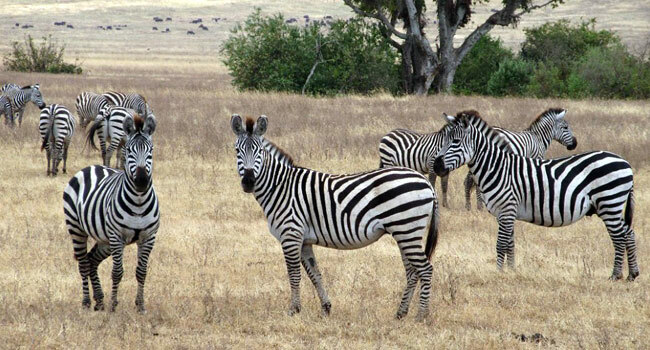 Tanzania is a top Wildlife Safari destination. 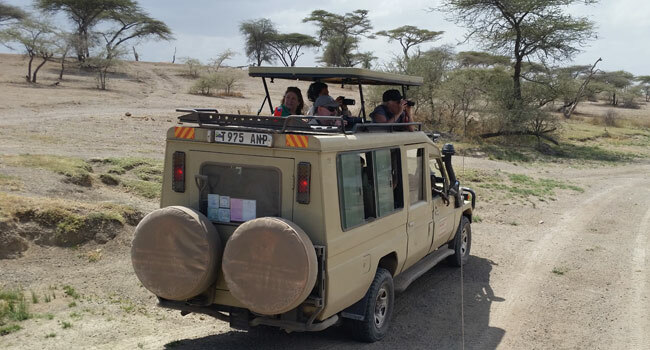 It features the vast Serengeti National Park, the breathtaking Ngorongoro Crater and the wildlife-rich Tarangire National Park. 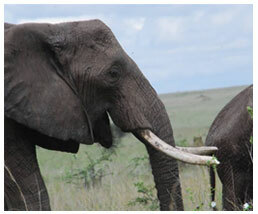 The "BIG FIVE" and most other high profile animals are often seen on safari. 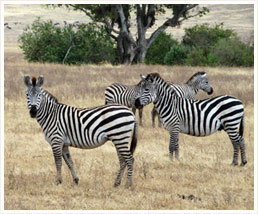 Tanzania is also famous for being part of the Great Wildebeest Migration.